Payment/Shipping Policy: INTERNATIONAL BUYERS MUST WAIT FOR INVOICE. Not responsible for lost or stolen items once they are in the hands of the postal system. SHIPPING: U.S. Charges. Based on weight and destination if more than one car. 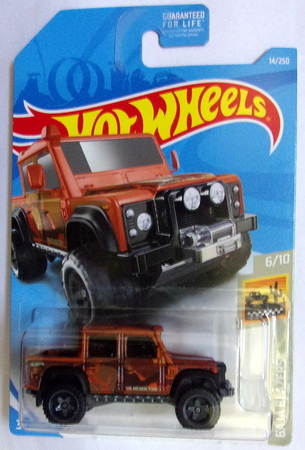 If buying 2 or more standard carded hot wheels or matchbox please wait for invoice. IF PAYING BY MONEY ORDER IT MUST BE A POSTAL MONEY ORDER. NO OTHERS WILL BE ACCEPTED.